MiniBall For The Younger Generation – 10 years And Older! 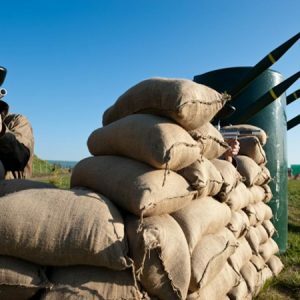 Calling all adventure enthusiasts aged 10 – 17 years – the paintball revolution has arrived at Delta Force! 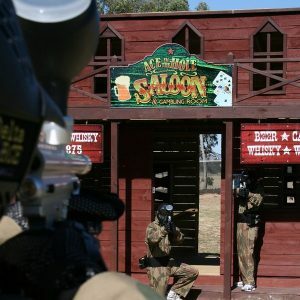 What was once exclusively reserved for paintball warriors of mature age has officially changed – as of Saturday 4th May paintballers as young as 10 years can enjoy a day of outdoor adventure with Australia’s favourite and trusted paintball provider. 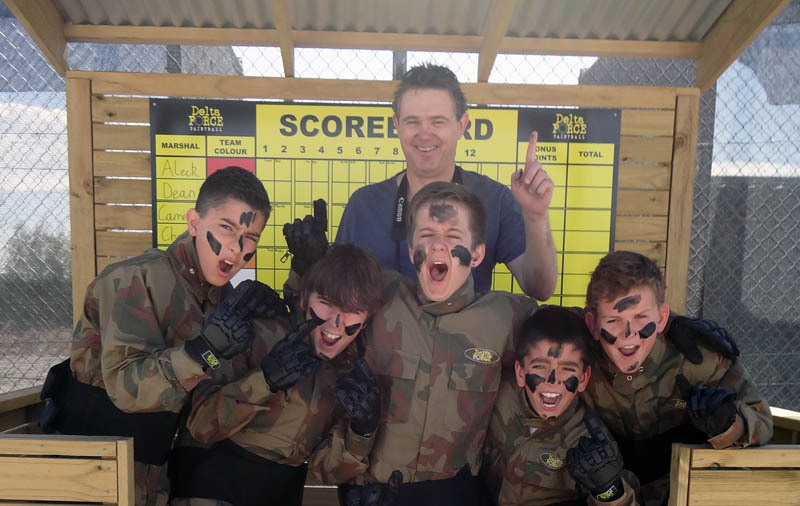 Delta Force Paintball is set to launch MiniBall, the latest initiative in the paintball industry that incorporates custom-designed pump action paintball guns and smaller paintballing equipment that is suitable for 10-17 year olds. 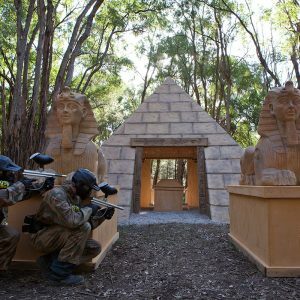 Delta Force Paintball centres will be the first in Australia to host MiniBall events and over the coming months, Delta Force Paintball will endeavour to ensure all its Australia centres are fully equipped to run MiniBall games.